Winter in New Jersey this year has been a continuing cycle of snow, frigid temperature and ice. So at times our minds drift off into warmer times and think of where we go in the summer. For many of us that’s the Jersey shore. I waited out the last major snowstorm by calling my real estate agent and booking a rental house at the shore. That left me thinking of the wide sandy beaches, the waves of the Atlantic breaking over me on a hot day. I thought of the oceanfront restaurants with their fresh crabmeat, clams and flounder. Of kayaking on the bay. 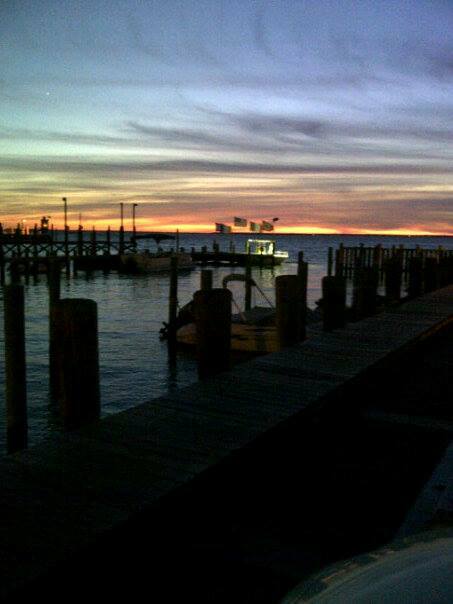 Because despite what you might hear in some quarters the Jersey shore is more beautiful than tacky. Uhhh…that is until you run into something like this. This entry was posted in Curiosities and tagged beach, boardwalk, Jersey shore, Wildwood. Bookmark the permalink.